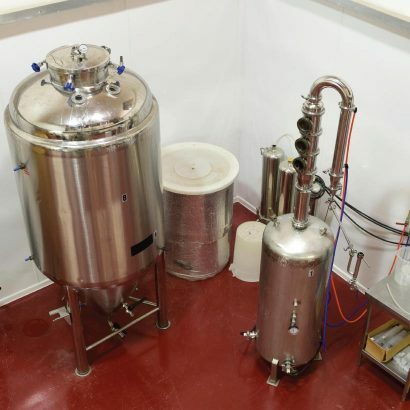 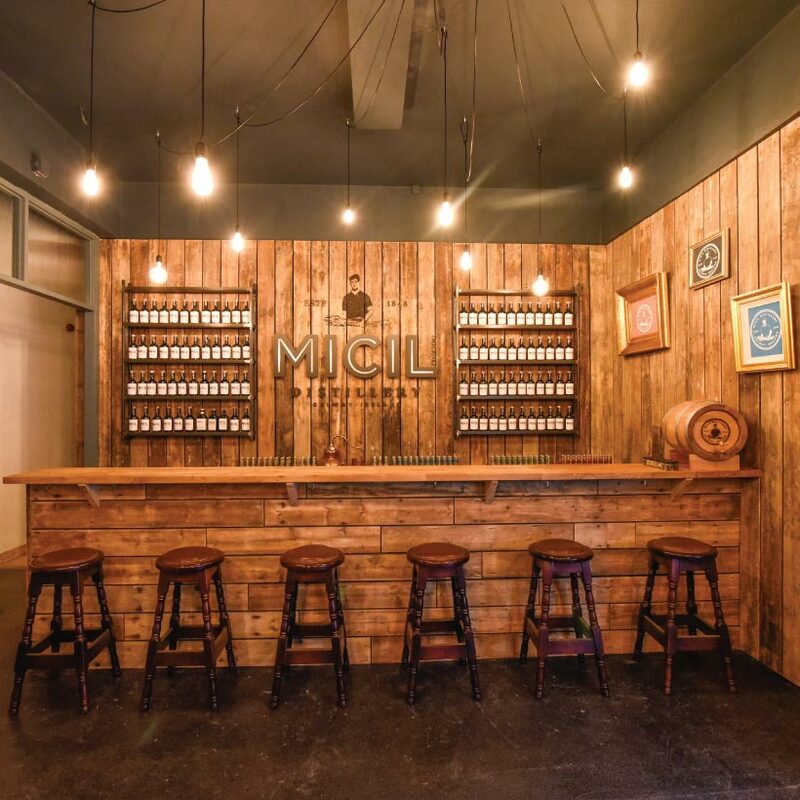 Micil Irish Poitín is a Galway-based micro-distillery which crafts authentic Irish poitín in a time-honoured tradition. 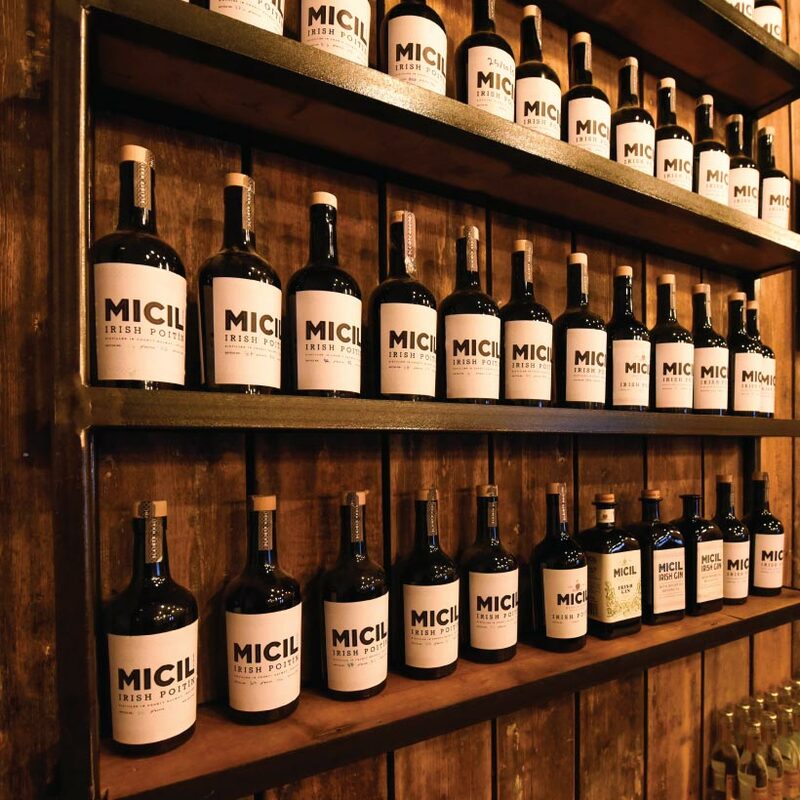 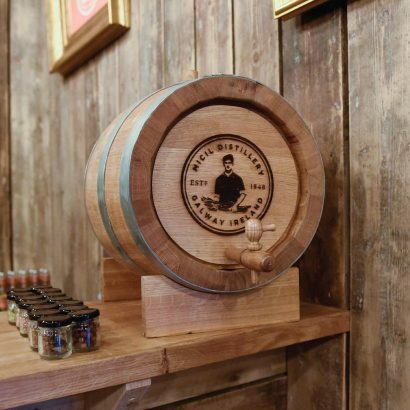 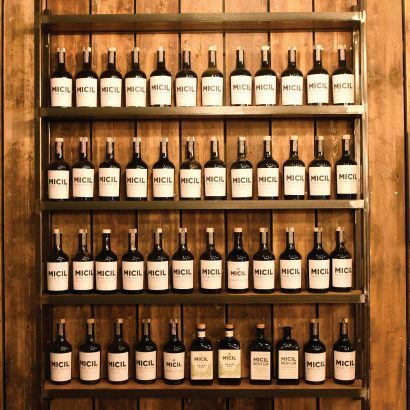 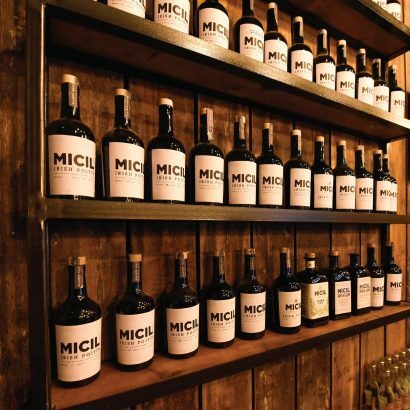 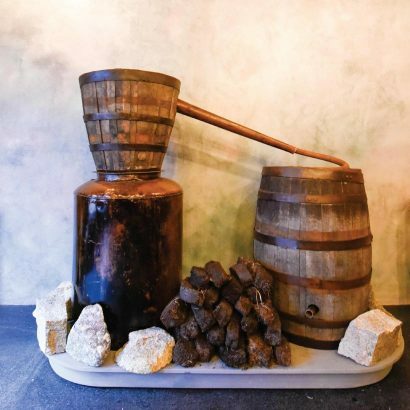 The business is named for the founder’s ancestor, Micil Mac Chearra, and for five generationsof family that carefully preserved the craft of poitín-making. 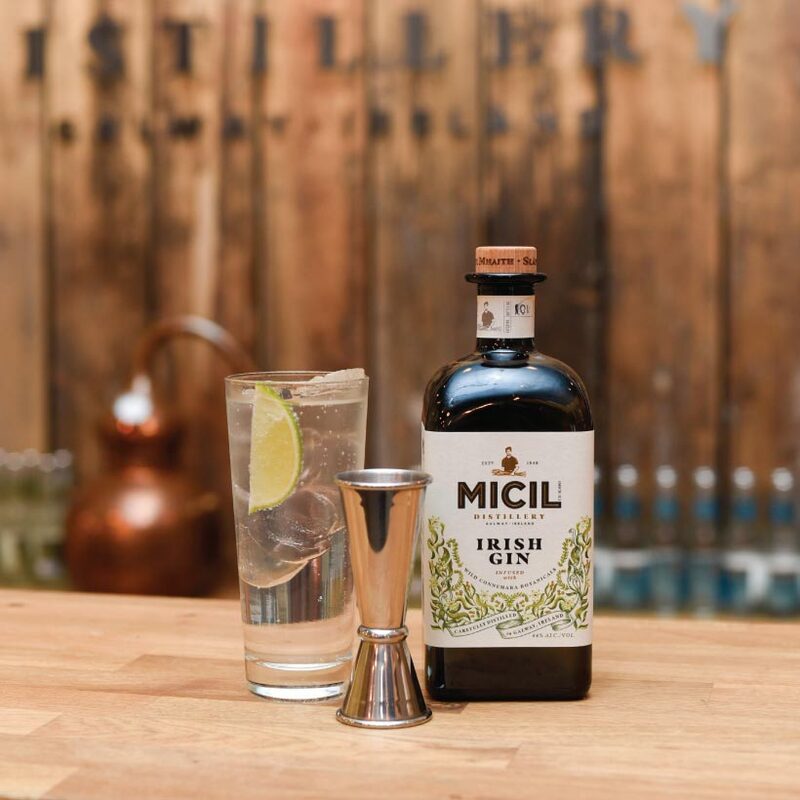 They use exclusively Irish grain and bog-bean botanical, giving the spirit a hint of spice and honey to start with a lightly toasted malt finish. Their new distillery can be found through the doors of the Oslo Bar in the buzzing heart of Salthill. 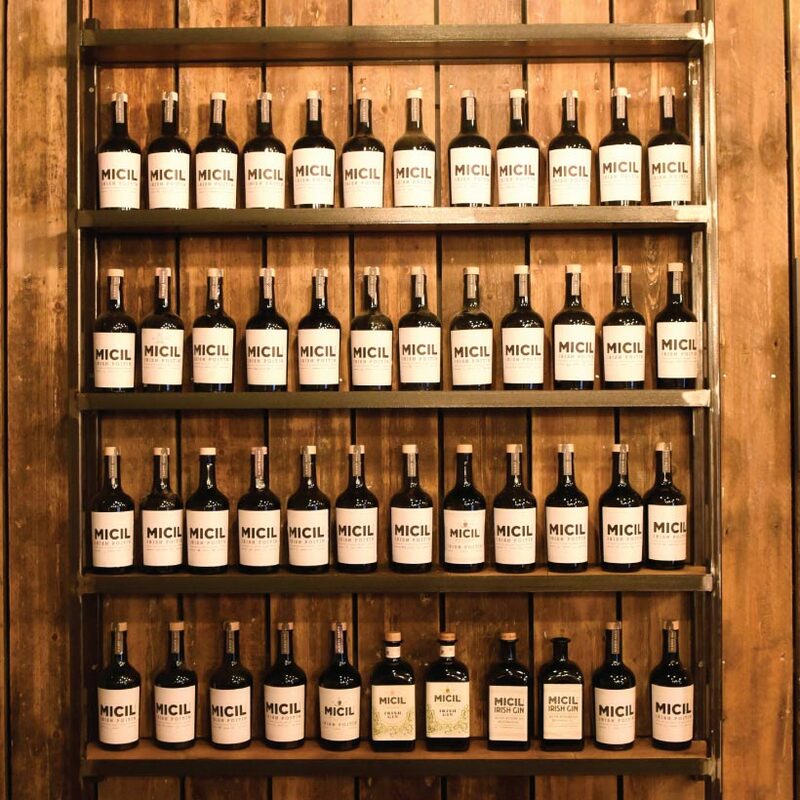 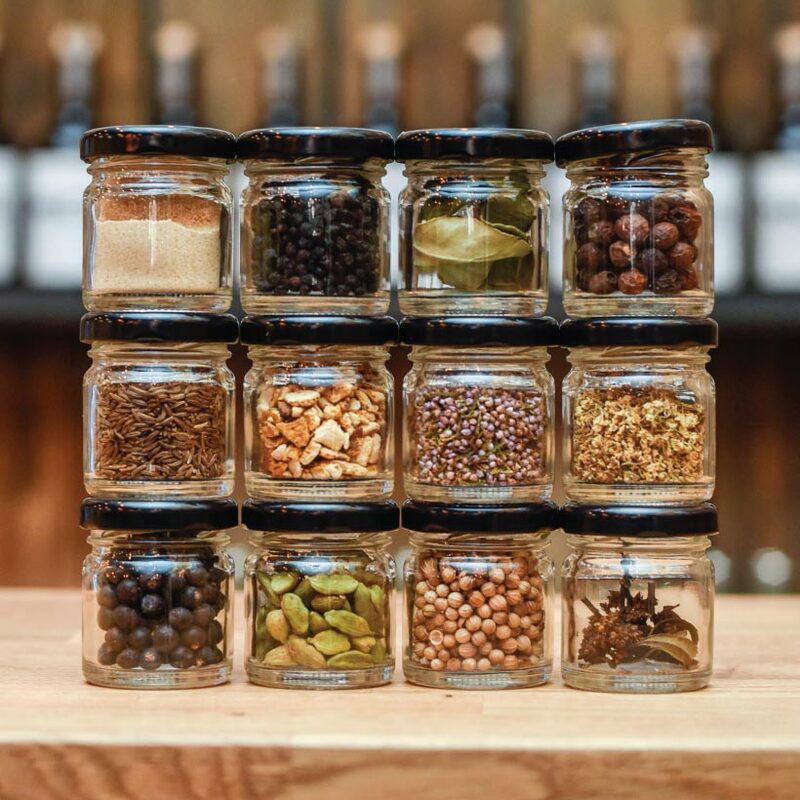 Guided distillery tours and tastings are available, along with private tours by request. 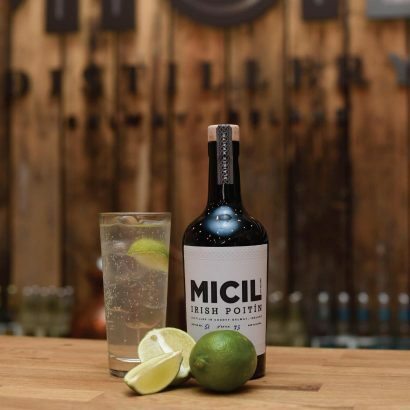 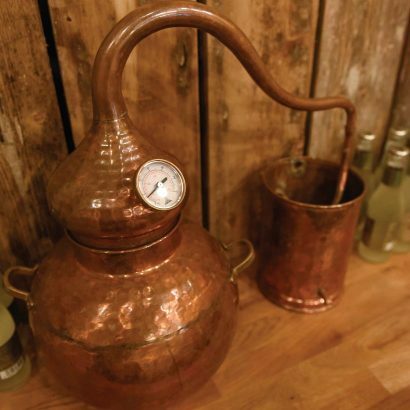 In an exciting new development, Micil Poitín have just launched Galway’s first locally-distilled gin, crafted with botanicals from Connemara. 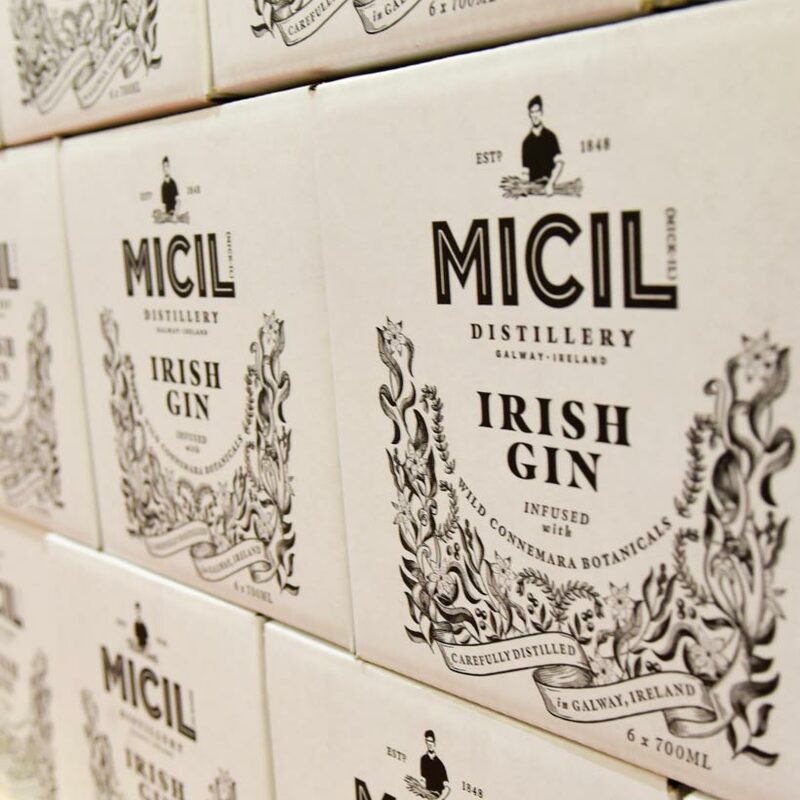 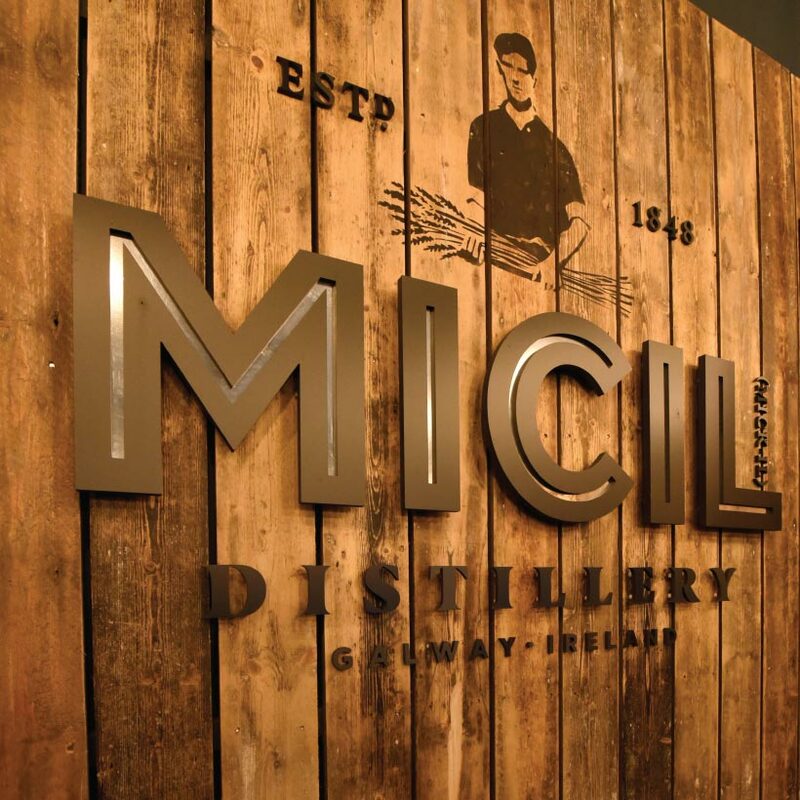 Micil Poitín products can be found at stockists around the country, including most major Galway bars and restaurants.